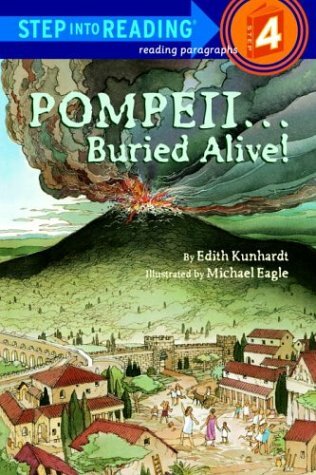 Home > Books > Pompeii...Buried Alive! Illus. in full color. "The drama of natural disasters provides prime material to entice young independent readers. 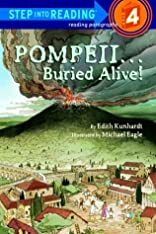 In this volume, the account of the eruption of Mount Vesuvius describes village life 2,000 years ago, the eruption itself and its aftermath, and the excitement when the buried town is rediscovered centuries later. A lively and factual glimpse of a devastating moment in history, in an accessible, attractive package." --Publishers Weekly.